The Canadian Experience Class visa Immigration Program (CECIP) is an immigration program adopted by the Canadian government to grant full citizenship to workers who are currently the citizen of another country but desire to be the permanent residents of Canada. The prime candidates for this program are the foreign workers and the foreign students. The candidates applying for this program after 1st January 2015 will be selected to apply through the Express Entry System (EES). The candidates who applied for this program before 1st January 2015 will be selected to apply through the former system which was in place earlier. 12 months of full time work. This equals to working for 30 hours per week for 12 months. Hence the amount of time required for the approval of completion of 1 year full at work is 1,560 hours. If the candidate has worked part time in the job, then he has to complete the same amount of hours which is equal to 1,560 hours on the job to be eligible. Apply within 3 years of obtaining the skilled work experiences. The candidate must complete the Express Entry profile. Meet the required language levels required for his/her job for each language ability which comprises of writing, reading, listening and speaking. Plan to live outside the province of Quebec.For applying for citizenship in Quebec, the candidate has to go through different methods. They have their own criteria for selecting skilled workers. The candidate must be admissible to Canada. The Canadian government chooses citizens to be selected to be a permanent member or not depending on the amount of value that the person will bring to the Canadian economy if he is selected. It is a pass or fail system in which the candidate is awarded points and selected on the basis of that. This system to manage who will be selected and who can apply for immigration is known as Express Entry. How can students gain from it? If a student has been a full time student graduating from a post-secondary Institution in Canada, then he fulfils the minimum requirement needed for him/ her to apply for Canada Experience Class Visa. But he/she still must satisfy the minimum required work experience to be eligible to apply. This work experience must be after the student got his/her graduation, not in between graduation. How much to wait after applying for Canadian Experience Class? 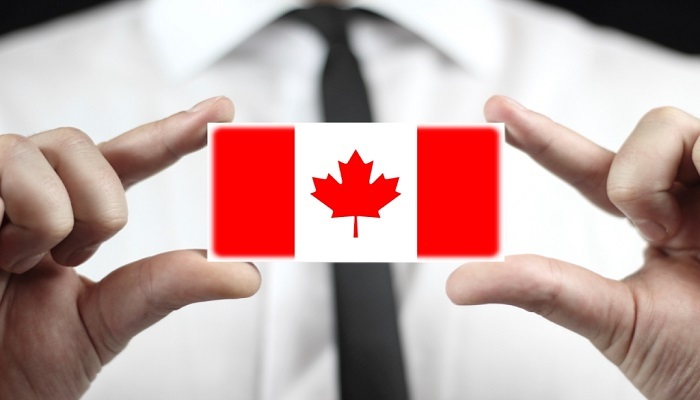 Normally, the application takes under 3 -4 months to process, but if you have not received any notification about it yet then you should better wait till 6 months and you can call the Citizenship and Immigration Canada(CIC) and get the required information. The online application should be properly filled out and submitted before the invitation expires. All the required documents should be uploaded successfully.